Devon is known for its beautiful climate, great food, vibrant cities and wild moors. You can have it all there: a day out all on your own, and an evening filled with people and parties. It is hard to explore all of Devon during just one vacation, but there are some places you should try to see if you have the chance. These are the ten best places in Devon. 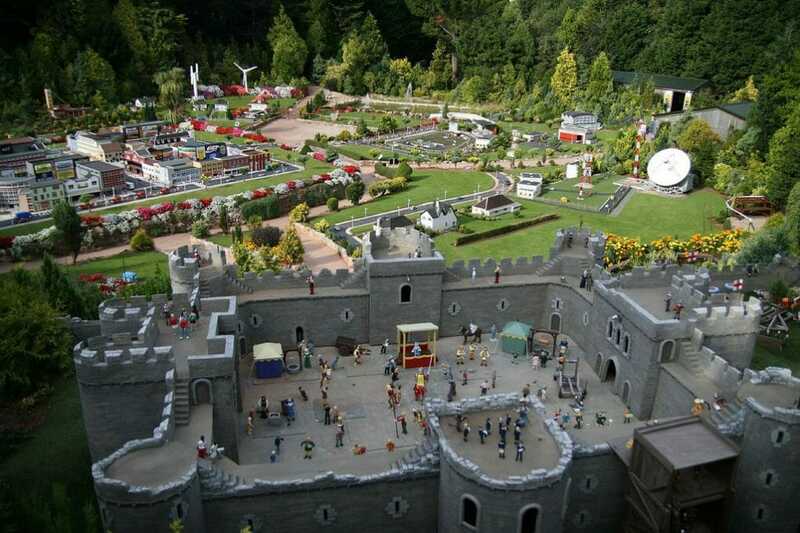 The Babbacombe Model Village is one of the ten best places in Devon because it is a rather unusual place to visit and fun for people of all ages. Mr. Dobbins opened this tiny village (complete with a railway!) in 1963 as the second of his miniature villages. Adults can also enjoy a go at the crazy miniature golf course. The models in the town include everything an average town has, and some of the shop names are rather funny if you can get the idea behind them, e.g. “A. Kingbody” – a sports store. This farm is more than just a visitor attraction, and if you plan on going there, don’t expect to be a spectator. The idea behind the working organic farm is to include visitors in the activities. 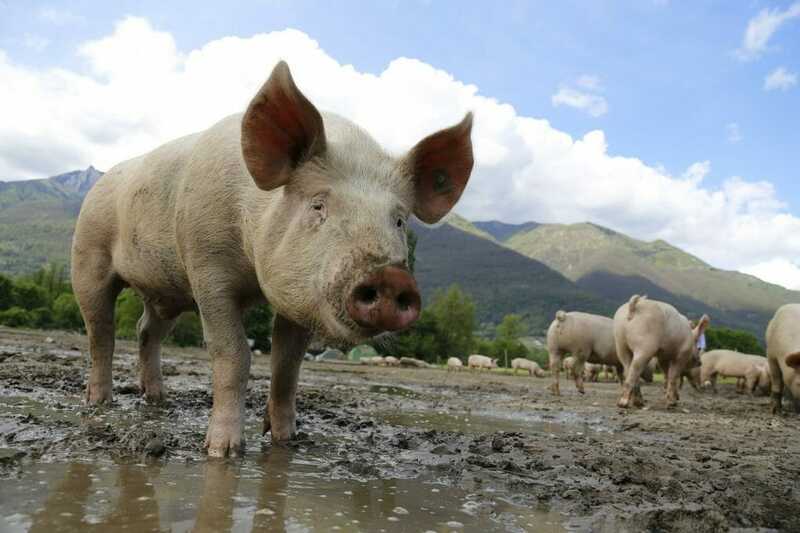 You can interact with the animals, including the New Zealand kunekune (the native pig of New Zealand). There are plenty of activities that usually last around half an hour, and you can easily spend half a day just having fun with tractor rides and pig racing. The farm also offers great views over the Dartmoor National Park. 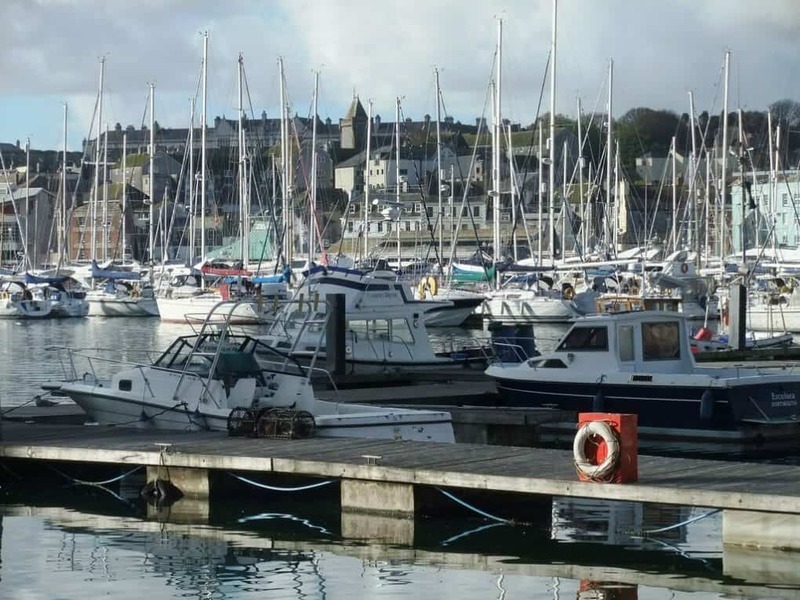 Plymouth has so many interesting things to see that it is hard to pick the best, but if you do not have much time, you should visit the Barbican, which is the name of the western and northern sides of Sutton harbor. Sutton Harbour is one of the few harbors that was not fully destroyed during World War II and is an interesting place to visit if you are interested in seeing some original architecture. There are some great restaurants in Barbican which have outside seating and offer you the chance for an enjoyable evening out. If you are not just passing through Plymouth, you can find another one of the ten best places in Devon: the National Marine Museum. Visitors can learn more about the surrounding marine area and see educational exhibits. Exhibitions include those on Plymouth Sound, Eddystone Reef (this exhibit is one of the largest of its kind in all of Britain), and international ones about the Great Atlantic and Blue Planet, which includes information about Australia’s Great Barrier Reef. These fascinating caverns opened to visitors in the early 20th century. In modern times, a gift shop and visitor information center have been added to the caves to make it an even more attractive place to visitors. Sometimes, there are special events like demonstrations by cave rescue teams and ghost tours. 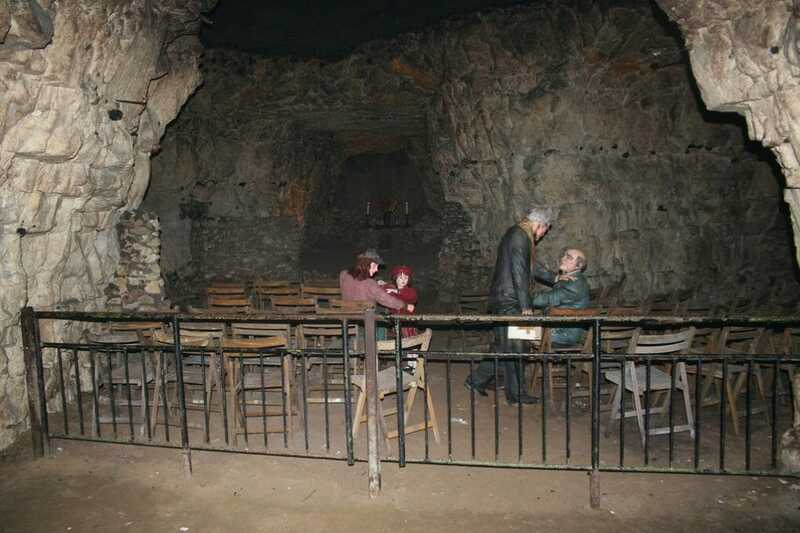 Some people even get married in the beautiful prehistoric caverns. Once you have finished exploring the caves, which have informational signs around the site, you can take a nice walk beginning from Kents Cavern and turn your visit into a beautiful day out. The South West Coast Path is easily one of the ten best places in Devon because when you walk along it, you will take in many other interesting places at the same time. This path is not one to walk entirely in one day, so we recommend to pick a stretch that interests you unless you are a serious walker and have some days to spend walking all of it. The South West Coast path is the longest waymarked long-distance walkway in England and passes through National Parks, takes you to a variety of lovely Heritage Coasts and even winds its way through two World Heritage Sites. If you love the ocean and the culture attached to it, then there is no way around enjoying at least part of this national trail. 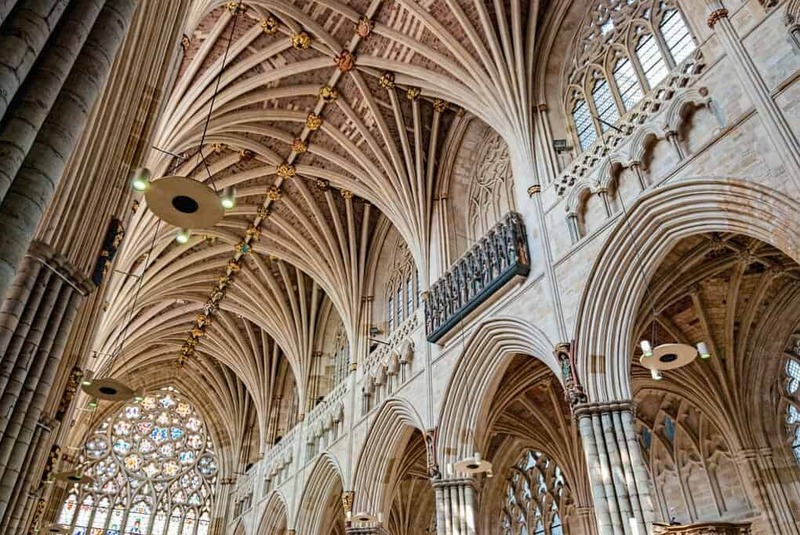 Exeter is a vibrant city and home to one of the ten best places in Devon: the Exeter Cathedral. The cathedral as you can see it today was finished around 1400, although nobody is quite sure about the exact year. This cathedral stands out from other buildings of its kind because it has the longest uninterrupted vaulted ceiling in England. There is also a fascinating astronomical clock and an early set of misericords (small ledges that appear when the seat of a pew is folded back and support churchgoers when they have to stand for an extended period.) Examining the cathedral’s many small details like carvings along the columns will keep you busy for a while if you have an interest in architecture. When you think of Devon, you sooner or later also think of Agatha Christie as Devon was her home. If you are a fan of the mystery writer, one of the ten best places in Devon for you to visit is the Greenway Estate. It is now owned by the National Trust but was once the home of Agatha Christie. If you have read some of her novels, as you wander around Greenway and the surrounding area, you might feel that some of the places are familiar as the author has used places from her Devon in her fictional work. The magic of steam trains seems to fascinate almost everyone, and in Devon, you have the chance to be on one of those to experience the magic first hand. The nearly 11-kilometer long railway is popular with tourists who use it to get to their summer resorts, but you can also visit the Dartmouth Steam Railway as an attraction on its own. A trip on this train is well worth it. 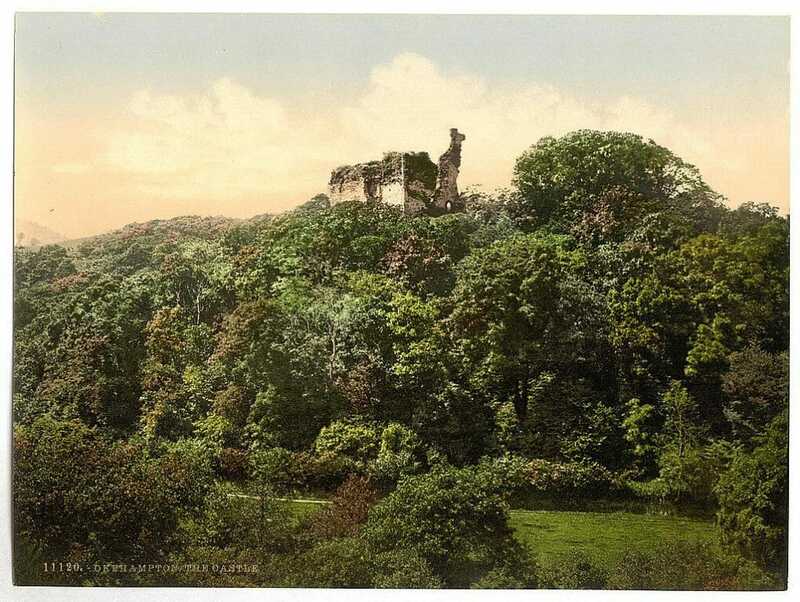 Okehampton Castle is one of the ten best places in Devon because it is almost a thousand years old and takes you back in time. There is not that much left of the castle, but the ruins have the kind of atmosphere that grabs you and makes you feel like you are in a different time. The ruins are beautiful. Take your time to wander around, learn about the history and leave everyday, modern life behind for a while.